We are professionals at Exhaust Hood Cleaning in Washington DC. 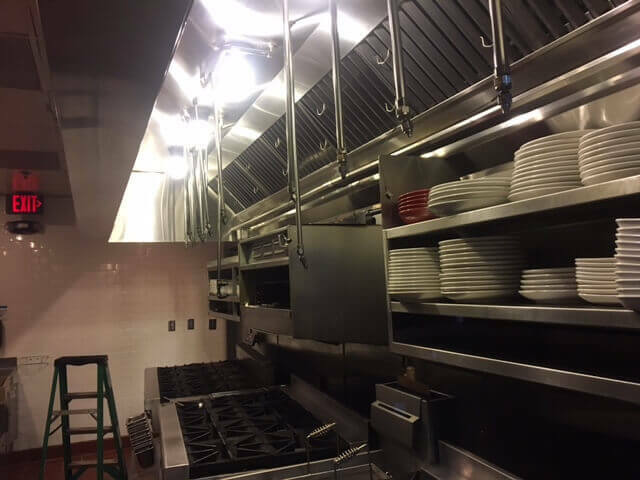 Our teams are working during the day and at night to provide restaurants and other commercial kitchens the detailing that they need to make their hoods food safe and fire safe. You may look at our work as a messy job - but who am I kidding, we do too. It’s not easy to do an exhaust hood cleaning and rarely are two jobs ever the same. 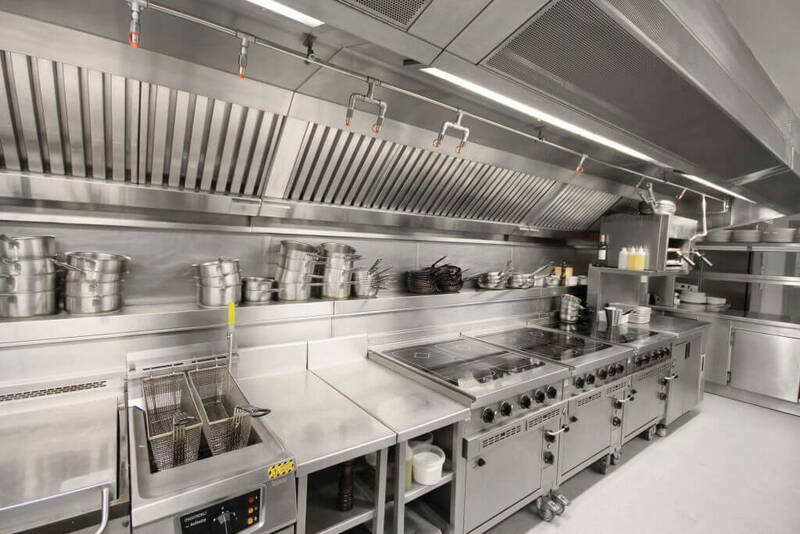 So we proudly dive in and find out what it will take in order to give your restaurant or commercial kitchen a super clean hood system that you (and we) can be proud of. The parts that you see will be bright, clean, and gorgeous. The parts you can’t see (way up in the exhaust hood duct) will be super clean too. We’ll take pictures. If you need an exhaust hood cleaning, and you’re anywhere in the Washington DC area, please consider us to be your hood cleaning professionals. We are in this business for the long haul. The members of our exhaust hood cleaning teams are fully trained & certified. We also carry $5 million in liability insurance. Seriously, that’s a big deal because there are some exhaust hood cleaning companies out there that do not carry any insurance. Insane but true. Also, in addition to exhaust hood cleaning, we offer other services in the Washington DC area. We can offer you a complete commercial kitchen cleaning, commercial equipment cleaning service, and even simple things like pressure washing your walkways and loading dock areas. Give us a call - our goal is to impress you.